2019 Merhow 3h 12.5' lq huge first stall/mid tack/ side ramps! 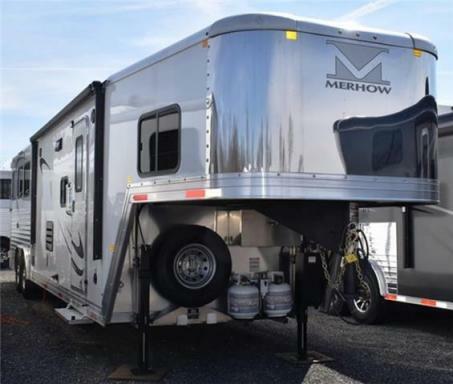 2019 Merhow 8x28 toy hauler!! check this out!!! 2019 Merhow 3h 14' lq slide, hay pod, polylast floor! 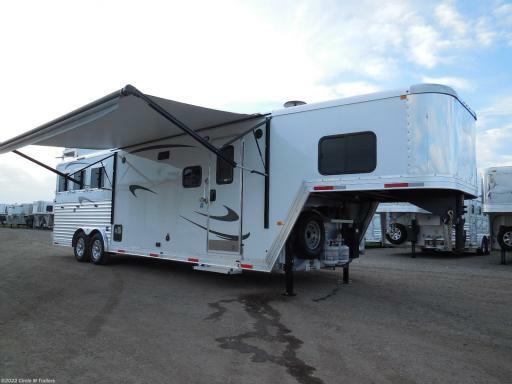 2019 Merhow 3h 11' lq with slide very roomy!!! 2019 Merhow 3h great layout, roomy, light weight! 2019 Merhow 3h 11' lq, slide, perfect size! a must see! 2019 Merhow 3h 13.5 lq, slide! dinette and couch! 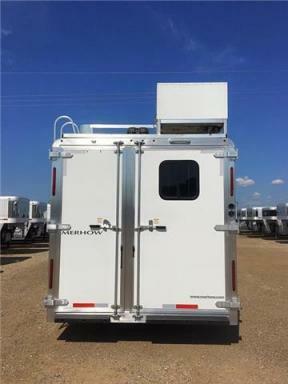 2019 Merhow 2h 7' lq perfect size with all you need!